With the lates release of IDERI note Version 3.0 we implemented some exciting and long awaited features. 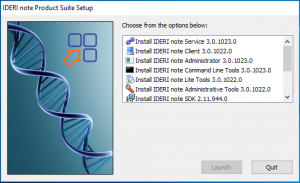 for IDERI note version 3.0 new license keys are required! These must be activated after the update of the IDERI note service to ensure the correct operation of IDERI note. Old keys of version 2 will not be supported anymore. Thats why current customers with NO valid maintenance contract should not update to version 3! Current customers with a valid maintenance contract will be contacted by IDERI and get their new keys. 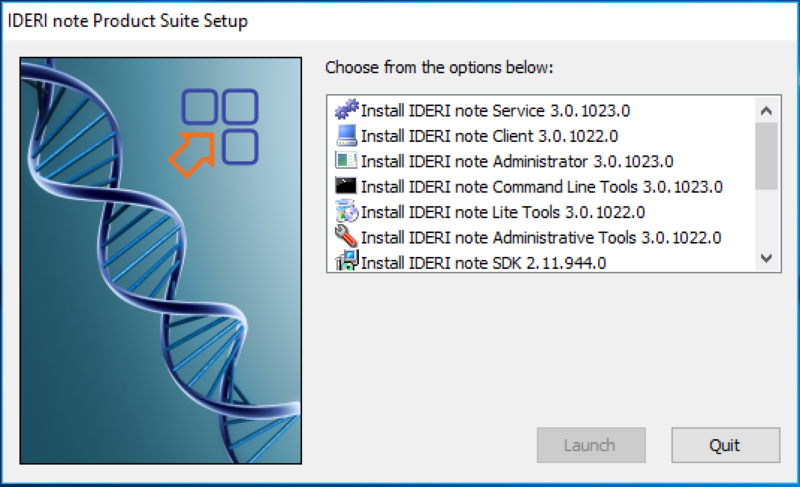 With IDERI note Version 3.0 we introduce a new license mode named “IDERI note Professional”. 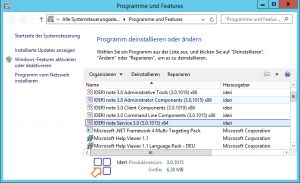 With IDERI note Professional you can now address your computer objects from AD. This allows IDERI note messages to be sent to computers and displayed, no matter which users are logged in there which is a great advantage when using IDERI note on terminal servers or departmental PCs where different users work. 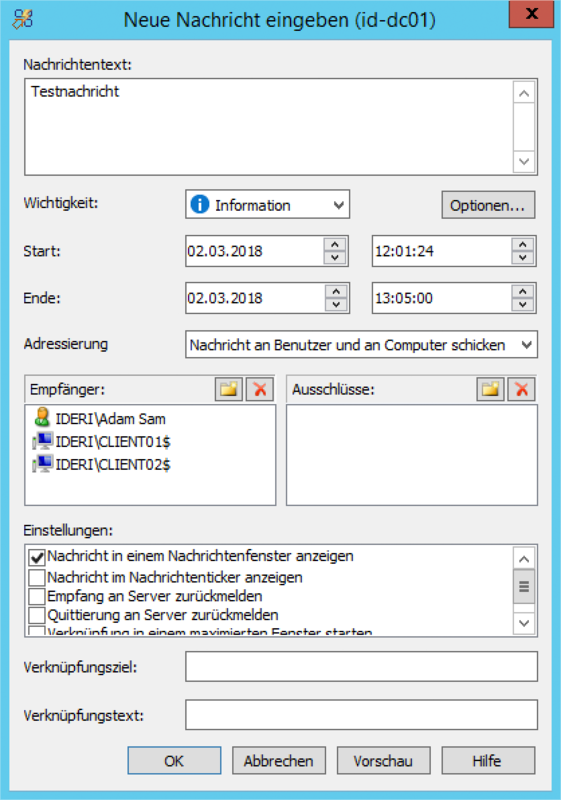 The IDERI note clients no longer just contact the server with the currently logged in user, but also with the computer object they are running on. However, it will not consume any further IDERI note licenses, but will continue to maintain the Concurrent User license model. However, it should be noted that computer addressing virtually doubles the number of concurrent connections to the IDERI note server. Therefore, it should be checked whether sufficient resources are available to the existing IDERI note server for the additional load. Existing customers interested in upgrading their license can contact sales@ideri.com. 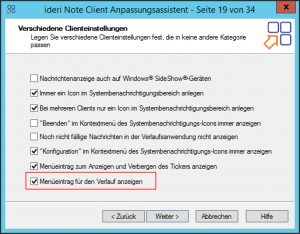 The history application entry in the context menu of the IDERI note tray icon can now also be hidden. 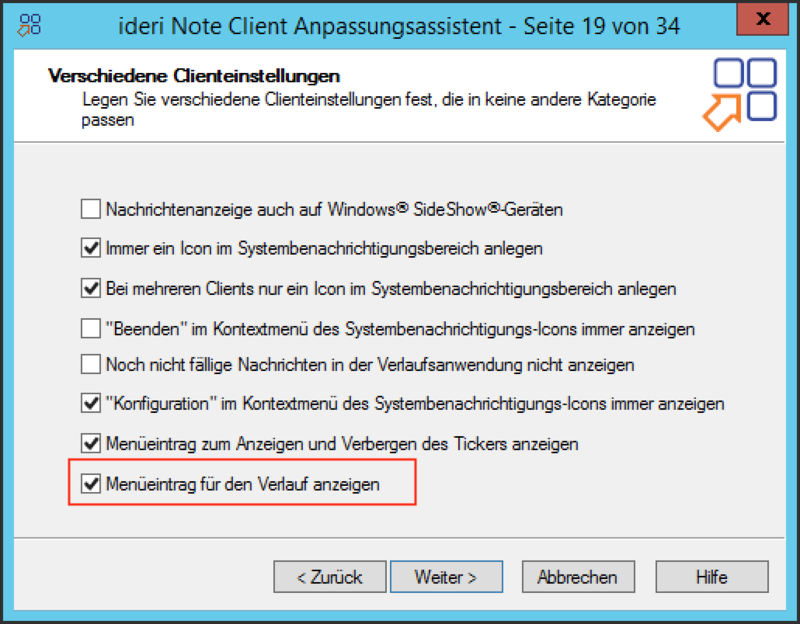 This allows the IDERI note client to be configured to display only an IDERI note tray icon, but does not call any right-click functionality. 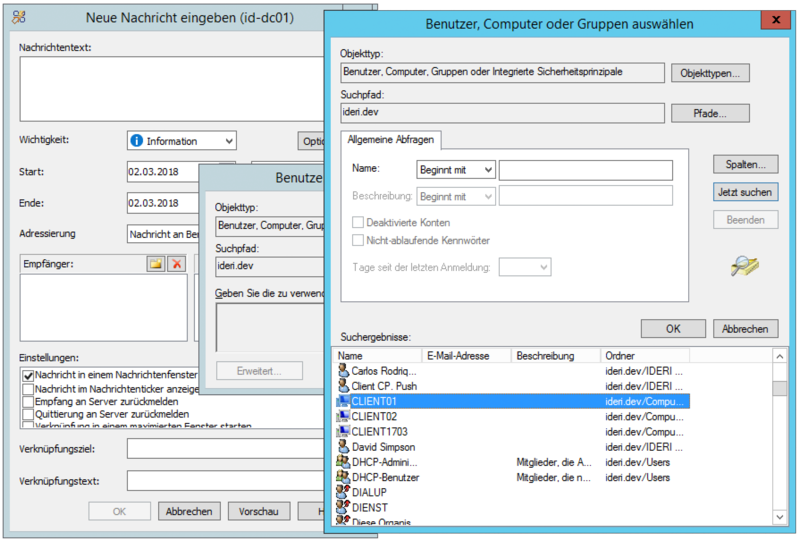 The hiding of the entry can be configured as usual via the IDERI note Client Customization Wizard or the IDERI note Group Policies. 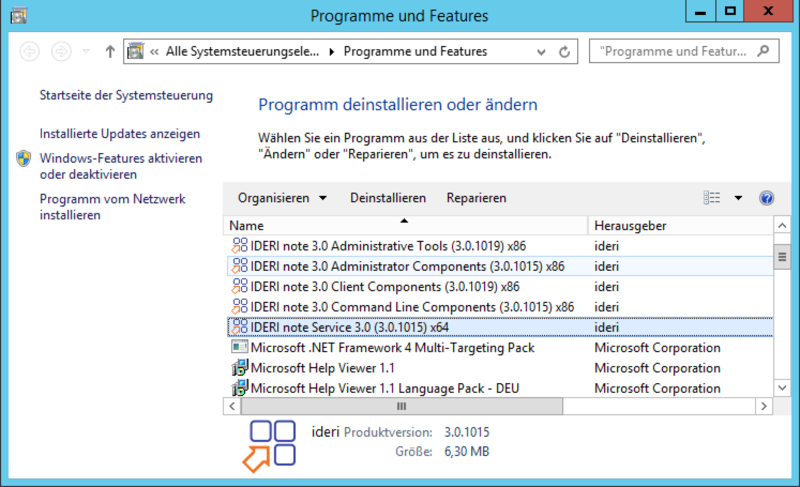 As of version 3, the inotesvc.exe (IDERI note service) is only available as a 64-bit application. Settings that were made in already installed versions of the service are automatically applied during the update. We fixed a bug where IDERI note Administrator shortcuts, automatically created on the desktop while the installation could not be deleted. Furthermore, a bug was fixed where it could appear that some IDERI note clients registered twice with the server showing the same user and thus consumed more licenses. This fix has also been integrated into a new IDERI note 2.11 build so that customers without a valid maintenance contract are also no longer affected by this bug. 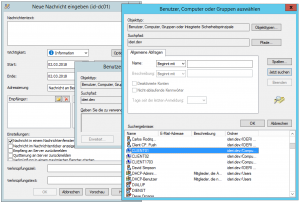 This entry was posted in IDERI blog en, IDERI note en and tagged address computer objects, computer, net send alternative, new version, release, update, version3 by Sebastian Mann. Bookmark the permalink.